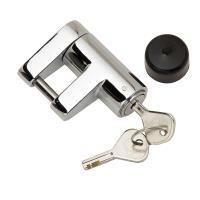 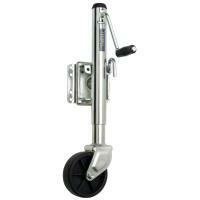 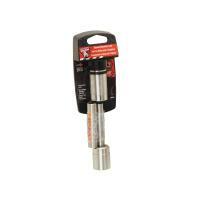 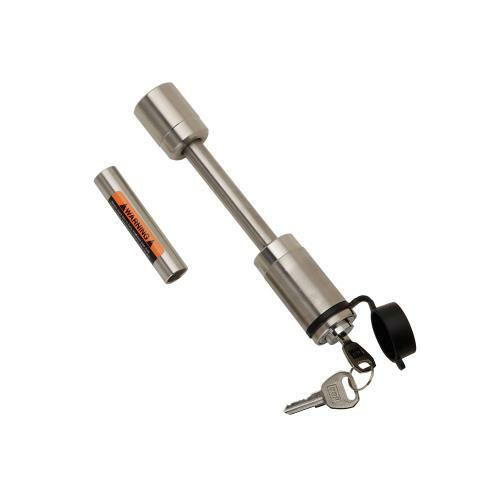 The Bulldog Stainless Steel Dogbone Trailer Hitch Lock offers you and your hitch another level of protection. 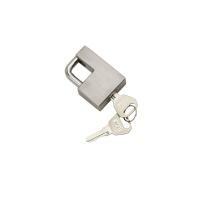 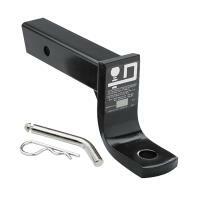 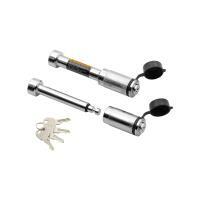 Thise lock is made to fit any 1 1/4-inch or 2-inch square receiver. 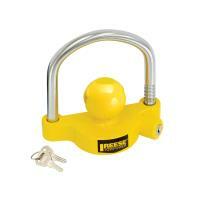 Included sleeve and Bulldog's lifetime warranty go even further in protecting this lock and your equipment. 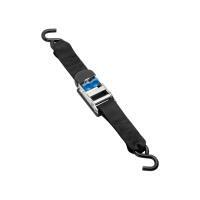 Fulton SureLok Cambuckle Tie Down Straps are one of the best options for securing your boats during travel. 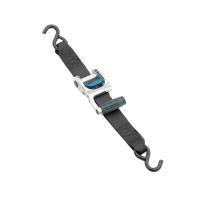 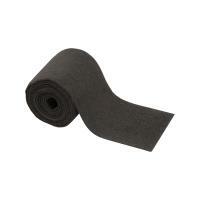 These straps are built tough and designed to lock into place to eliminates any slippage. 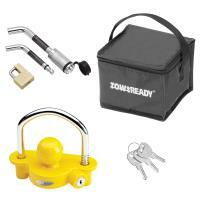 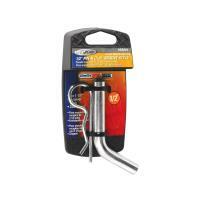 The protective Vinyl-coated S-hooks help to prevent scratching and preserve your boat's finish.